Face surgery in Port Saint Lucie continues to grow in popularity because makes it possible to correct many flaws and signs of premature aging. By changing how you look, facial plastic surgery can improve how you feel about yourself. Dr. Slack stresses natural and subtle cosmetic procedures, which enhance rather than change one’s appearance. As with all elective surgery, good health and realistic expectations are a prerequisite. 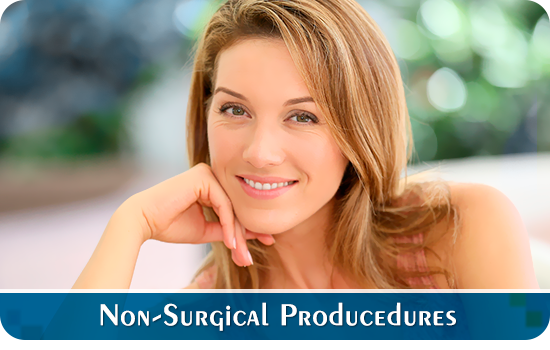 Successful Face surgery in Port Saint Lucie is a result of a good rapport between patient and surgeon. Trust, based on realistic expectations and exacting medical expertise, develops in the consultation before surgery. 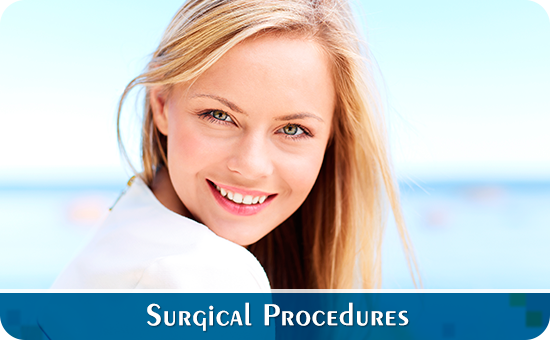 Face surgery in Port Saint Lucie isn't something to rush into. 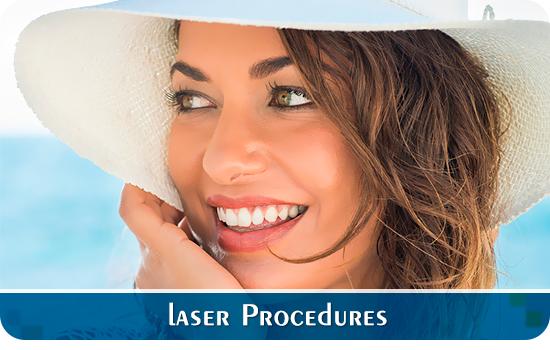 If you're thinking about this procedure, find out as much as you can, talk it over with one of the best facial plastic surgeons in Port Saint Lucie, Dr. Slack. Our staff will be pleased to assist you in scheduling an appointment, and all efforts will be made to accommodate your schedule. Everyone at our office is at your service.